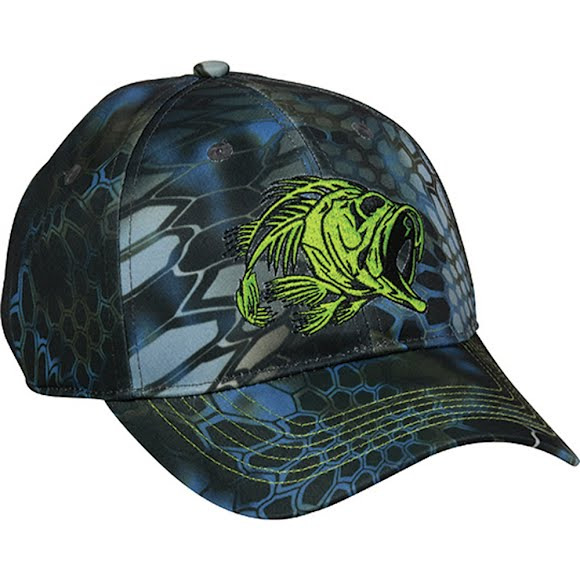 The Outdoor Cap Men's Bonefish Cap features a Q3® wicking sweatband to help you remain cool when the heat is on. A structured, low profile crown fits well and looks amazing with a functional Kryptek® camo pattern. The Outdoor Cap Men&apos;s Bonefish Cap features a Q3® wicking sweatband to help you remain cool when the heat is on. A structured, low profile crown fits well and looks amazing with a functional Kryptek® camo pattern. Quick-wick, quick-cool, quick-dry. Keeps your head cool and dry with evaporation and breathability technology. Fresh air gets in, warm moisture goes out. Works to camouflage, mask and blend the human form to both the human and animal eye.